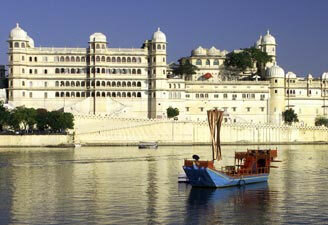 Rajasthan is the richest state of India oozing royalty in every sense. 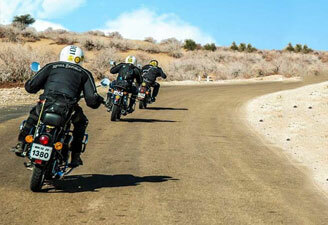 Rajasthan tours remain extremely popular among travellers who wish to explore its magnificent forts and palaces. Book Rajasthan travel packages and visit some of the most culturally rich cities like Jaipur, Udaipur, Jaisalmer, Jodhpur, Bikaner, etc. 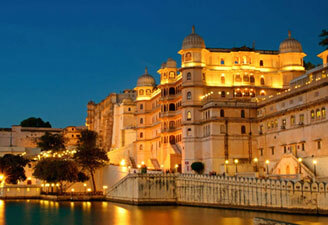 Visit Rajasthan to experience its diverse cultures reflecting in its dance forms, festivals, attires and food. The architectural wonders of the state are worth capturing in your camera lens. 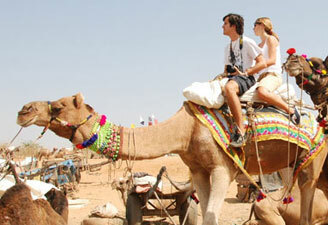 Contact us for bookings of Rajasthan tour packages. 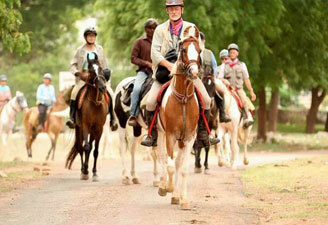 We have Rajasthan Holiday Packages in all budgets. Whether you are a family vacationer or a honeymooner seeking a royal stay, contact us for Rajasthan tour package cost and we will give you the best Rajasthan trip plan as per your budgets and needs. 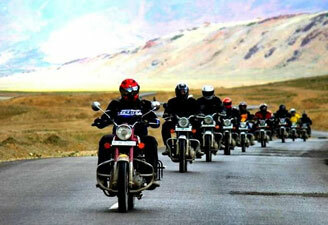 Our Delhi to Rajasthan tour is highly popular among travellers looking for a short trip during long weekends.